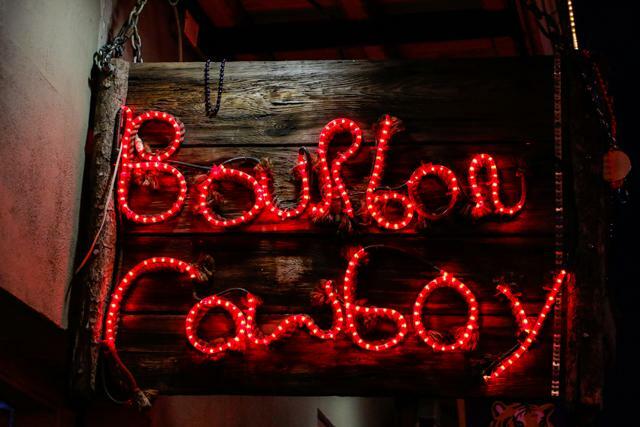 After two full days of sessions packed with informative and helpful content, grab your colleagues and join us at the Bourbon Cowboy following the close of the conference on Tuesday, April 24. 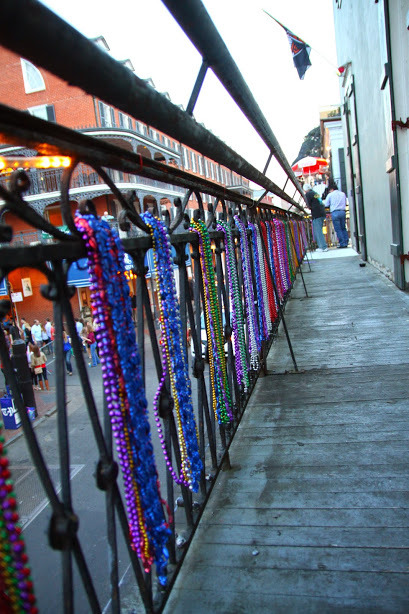 Join us on this Bourbon Street balcony for some networking, local cuisine and New Orleans fun, complete with mechanical bull rides! The Bourbon Cowyboy is about a 10 minute walk from the Roosevelt Hotel, over Canal Street and down the famed Bourbon Street, in the heart of the French Quarter. 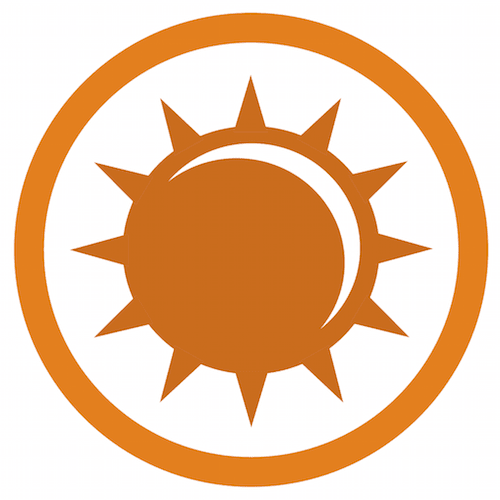 The event is included in your registration, but pre-registration is required. NAFOA's host hotel, the Roosevelt New Orleans is nearly sold out. Make your reservations today by calling 800-925-3673 and mentioning the code "NAFOA" or by visiting the room block reservations website.